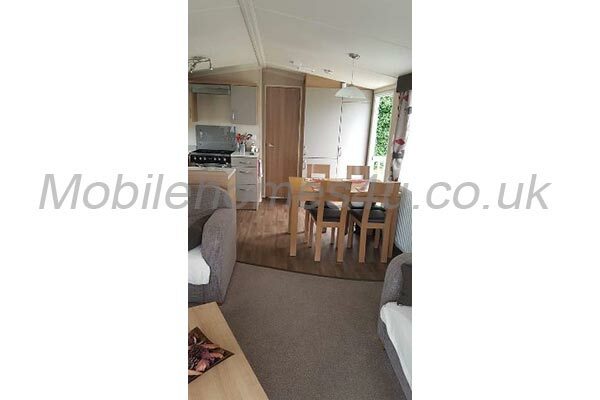 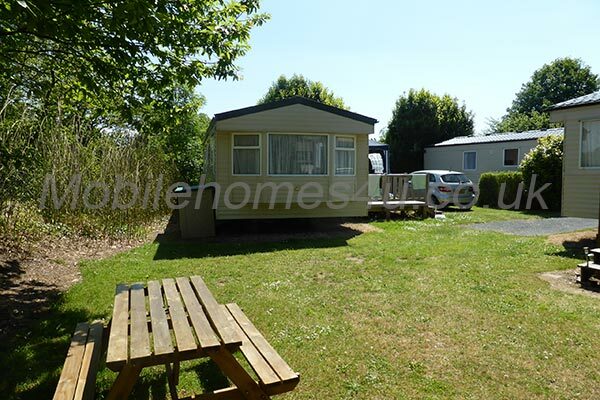 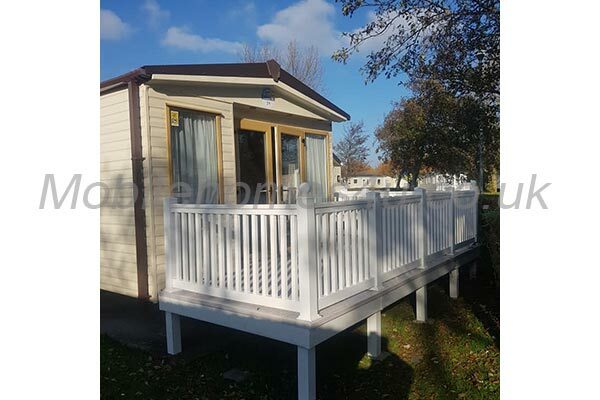 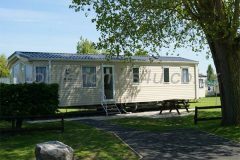 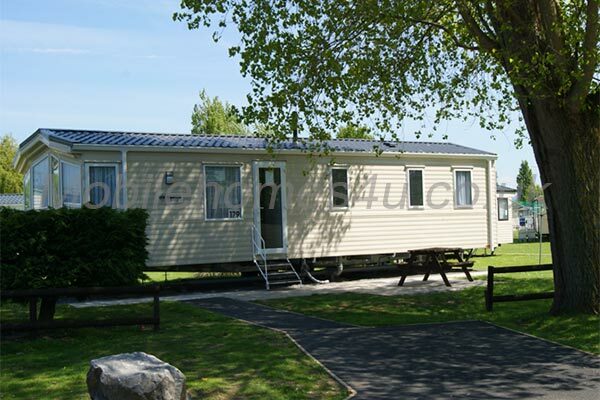 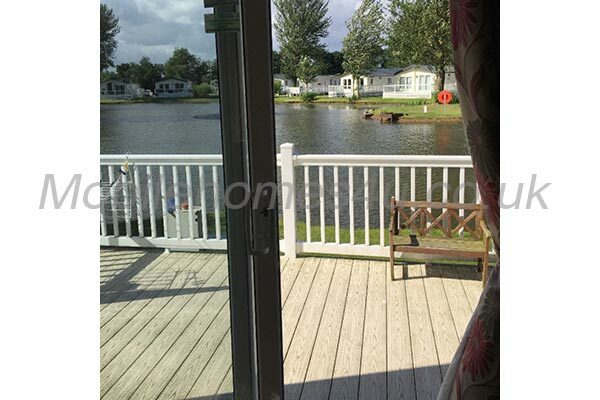 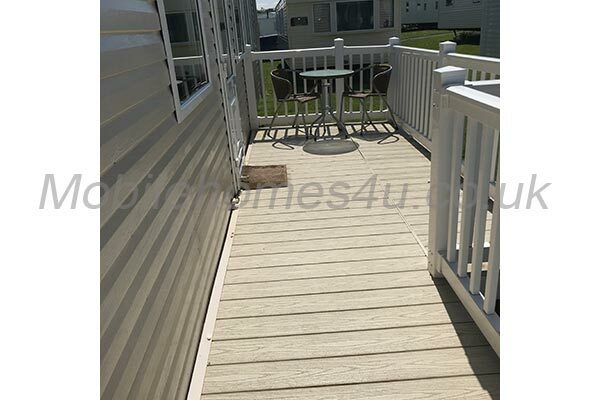 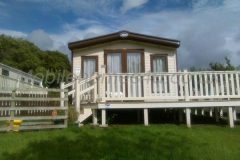 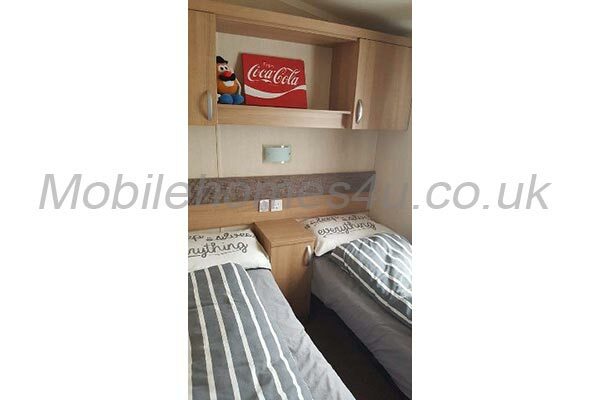 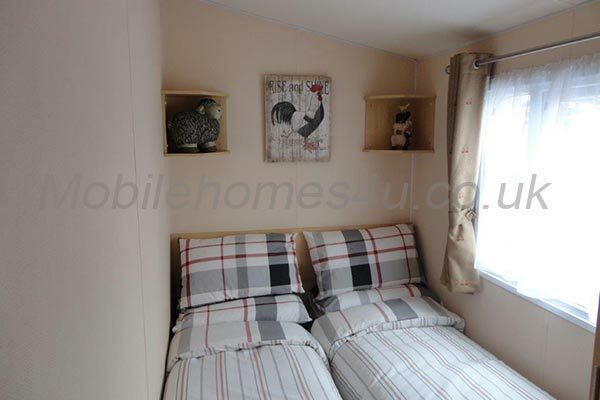 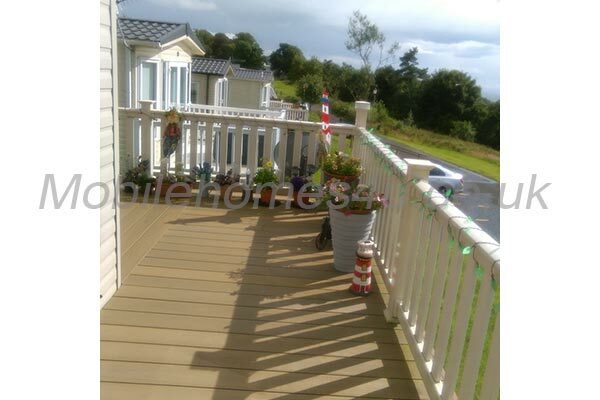 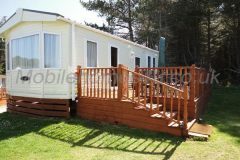 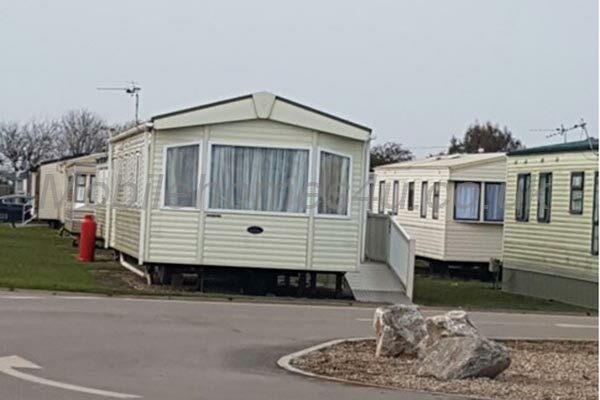 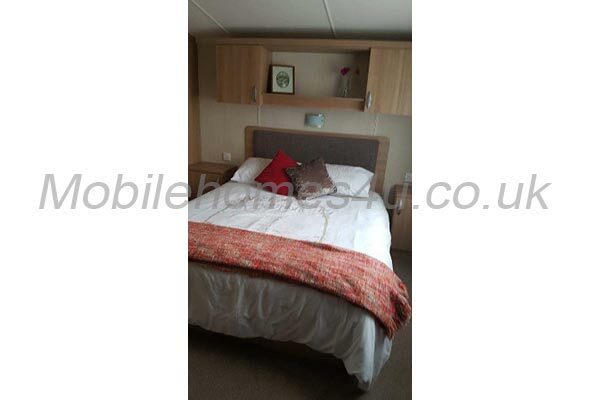 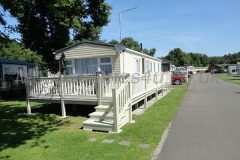 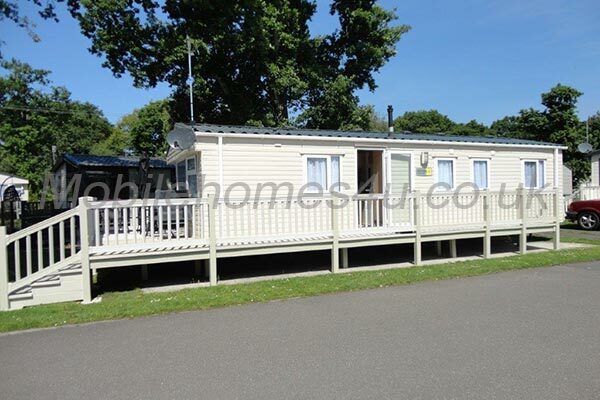 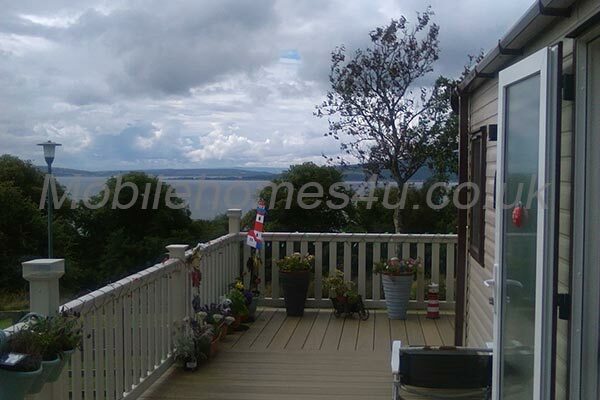 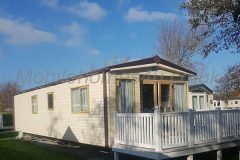 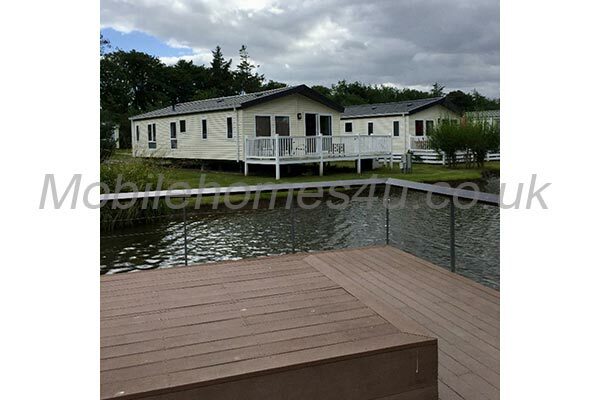 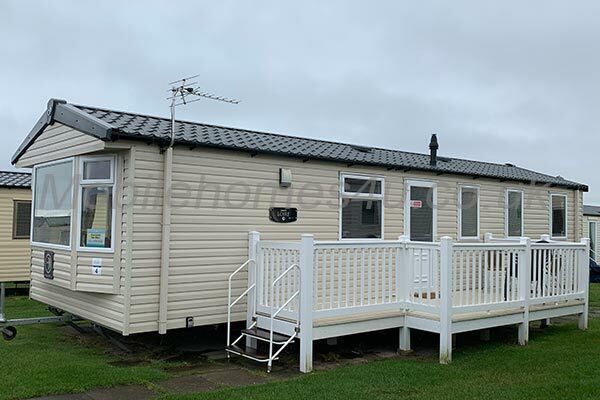 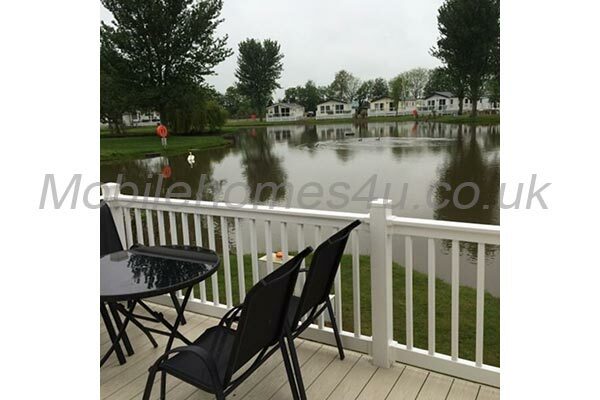 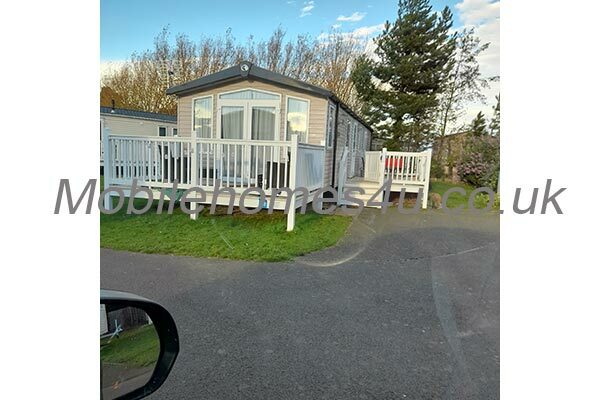 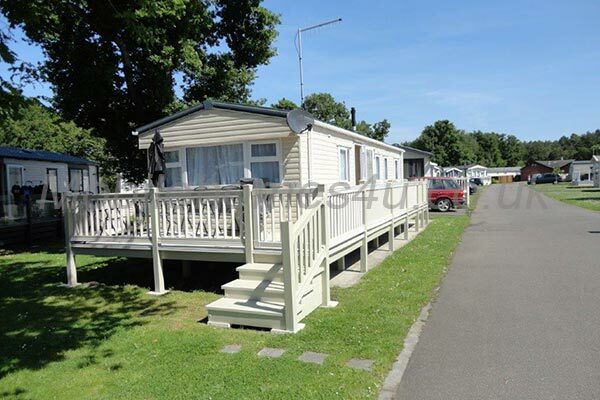 Welcome to our superb fully air conditioned mobile home on the French family run (English speaking), 4 Star Camping Parc Valrose. 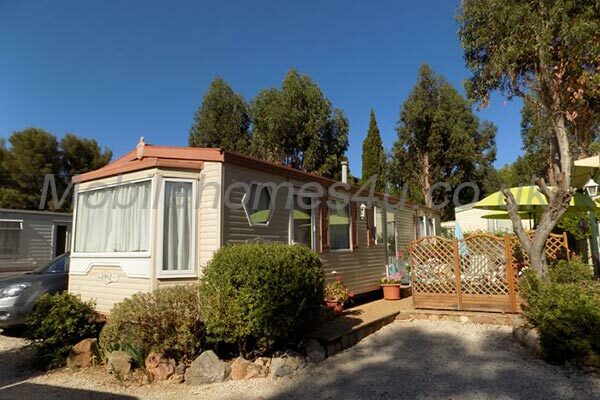 Parc Valrose is located in the Var region of South of France at the bottom of Maures Mountain in the heart of Provence. 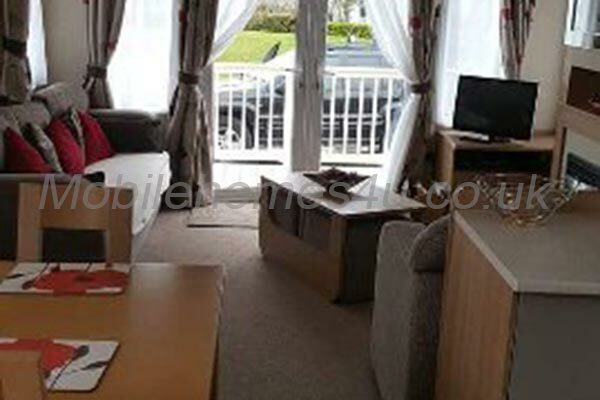 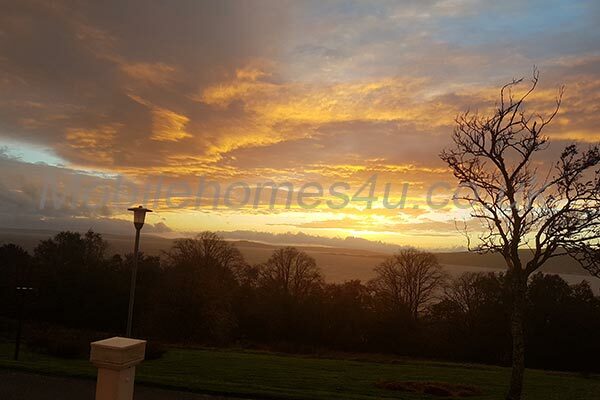 We will do all we can to make transactions as smooth as possible and ourselves and the staff at Parc Valrose will ensure that you have a fantastic holiday in quite wonderful settings on this part of the Cote d’Azur. 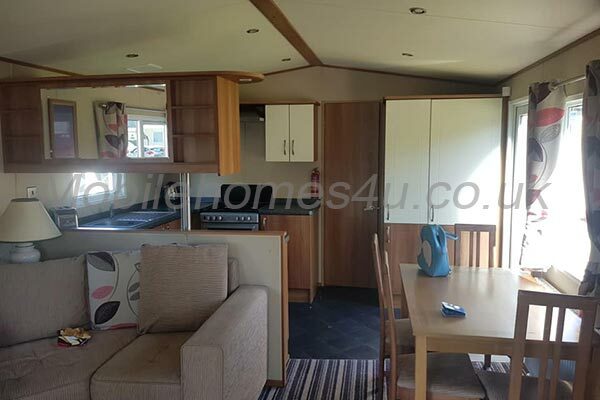 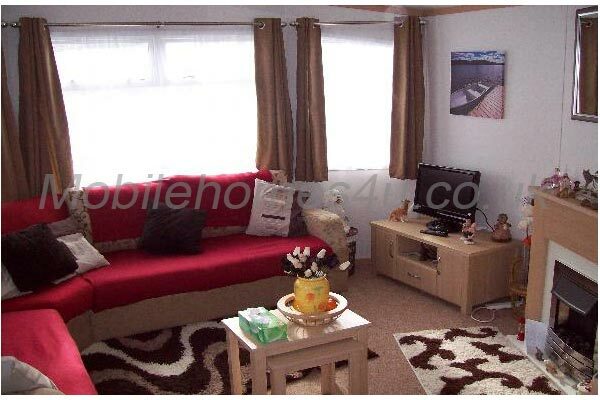 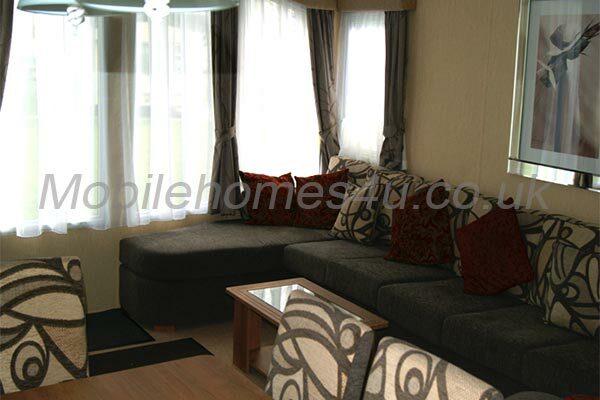 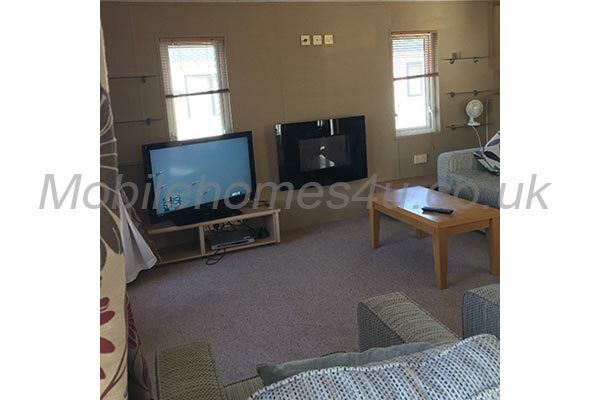 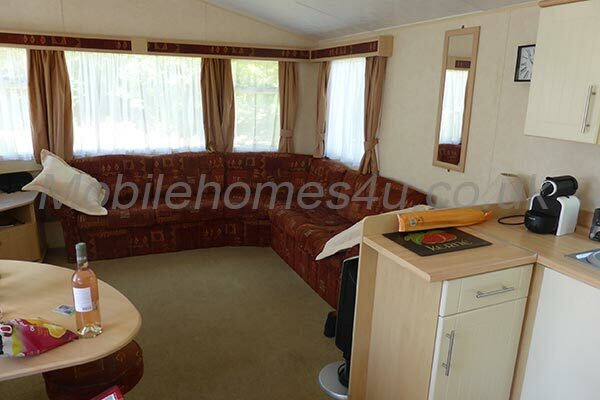 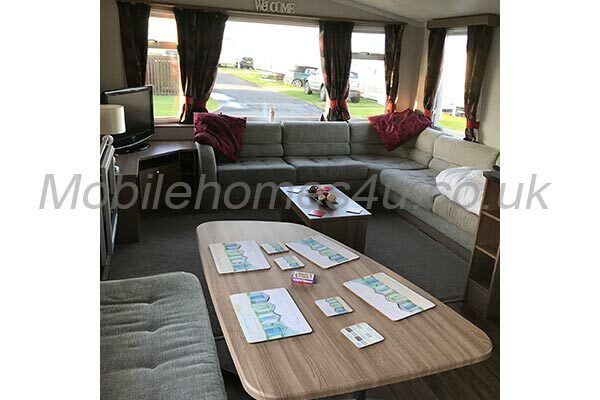 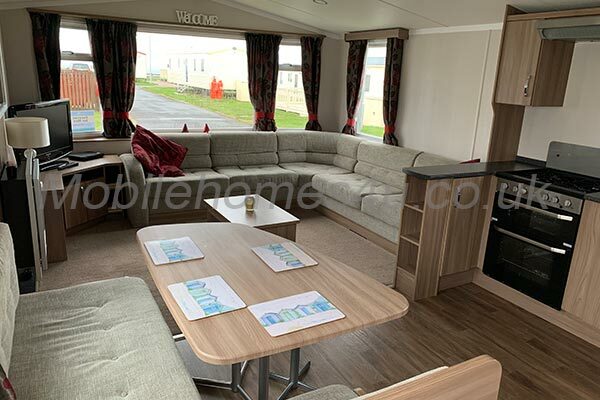 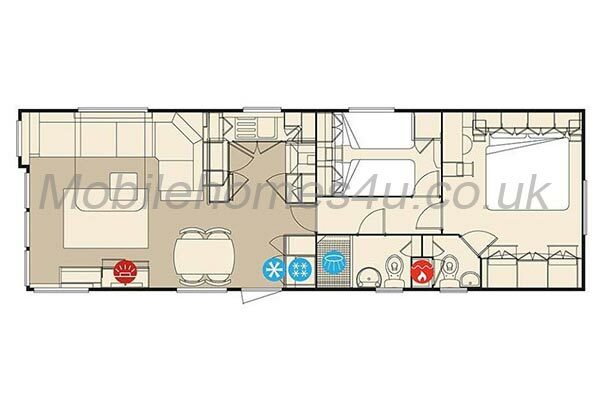 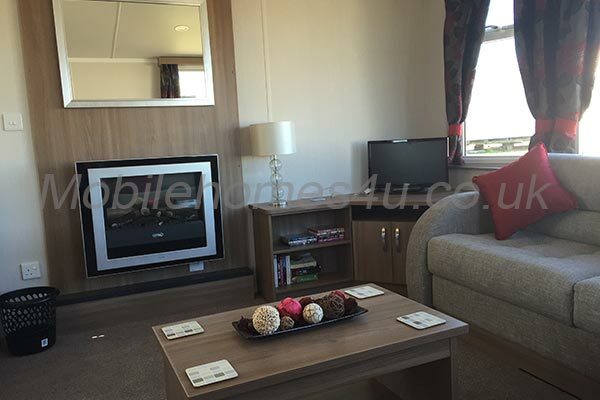 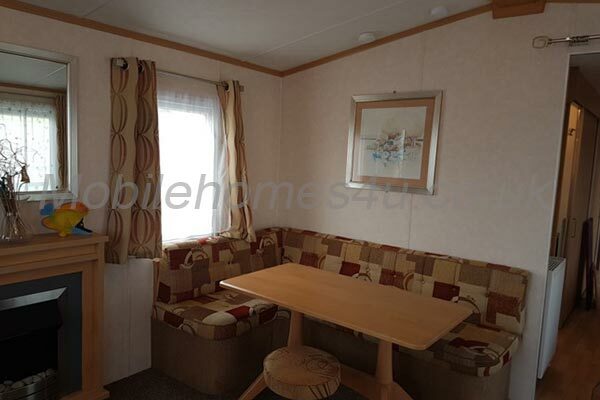 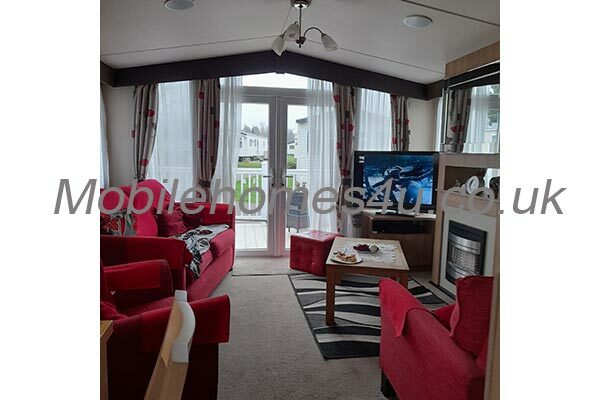 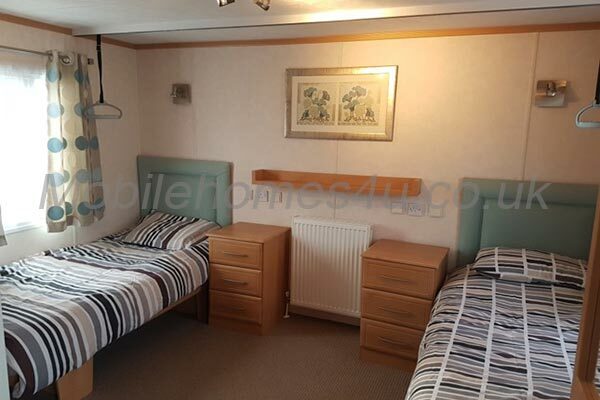 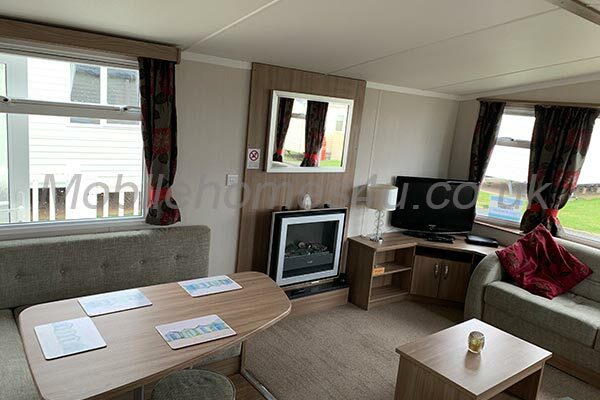 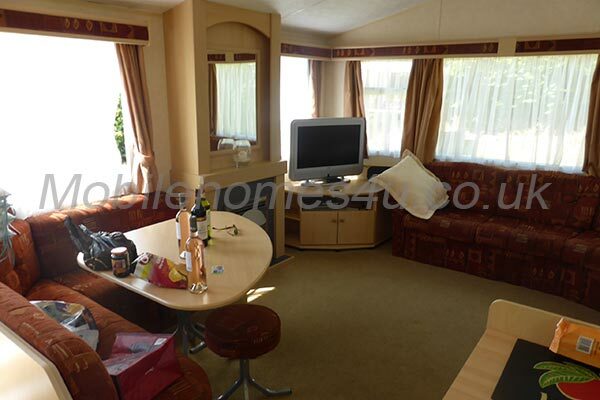 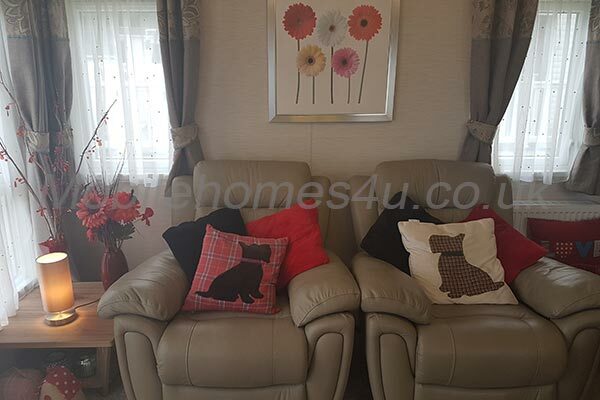 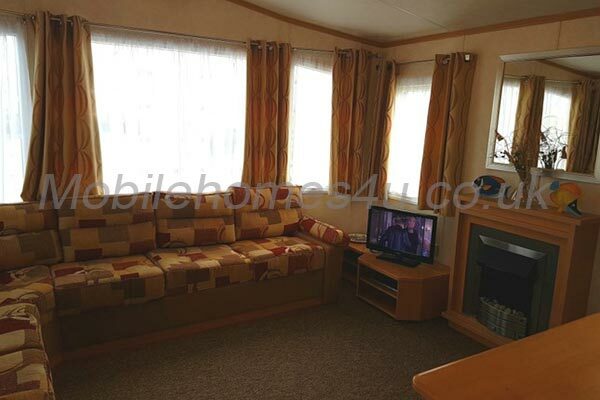 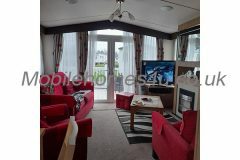 The large comfortable lounge/dining area is 12ft wide and has English TV, a DVD player and radio. 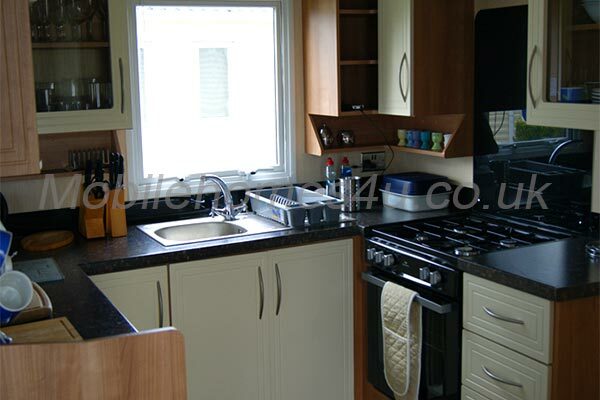 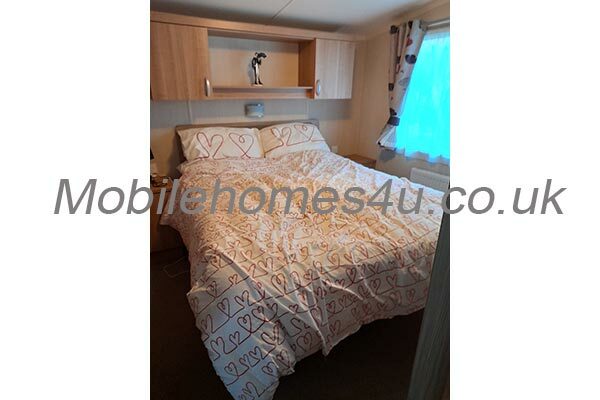 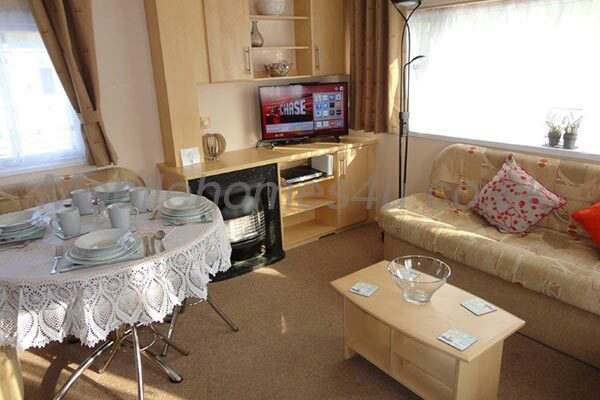 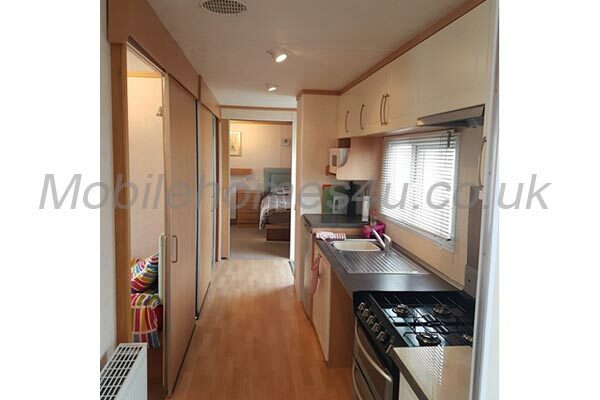 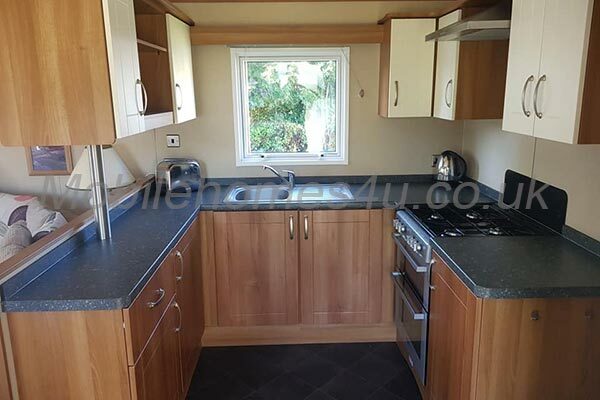 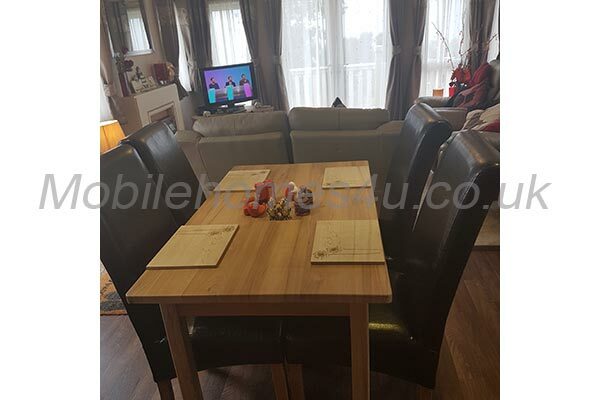 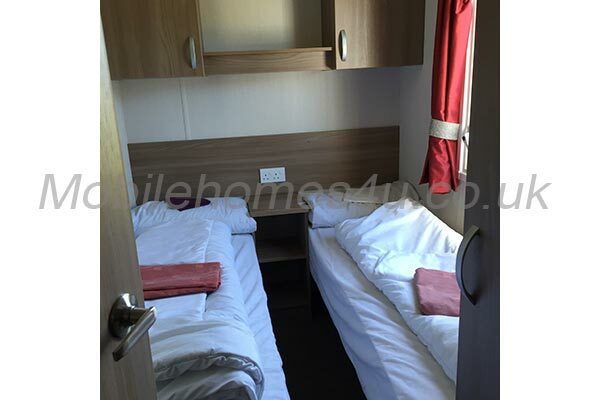 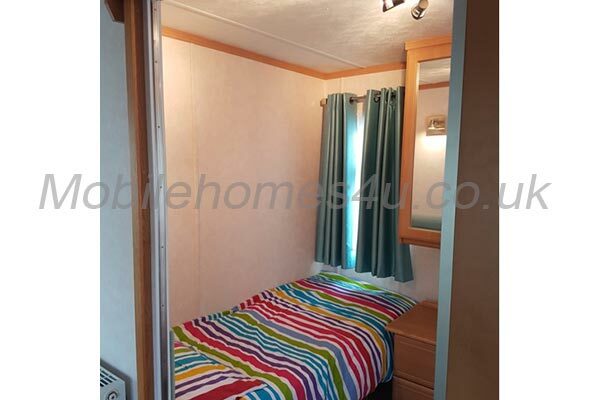 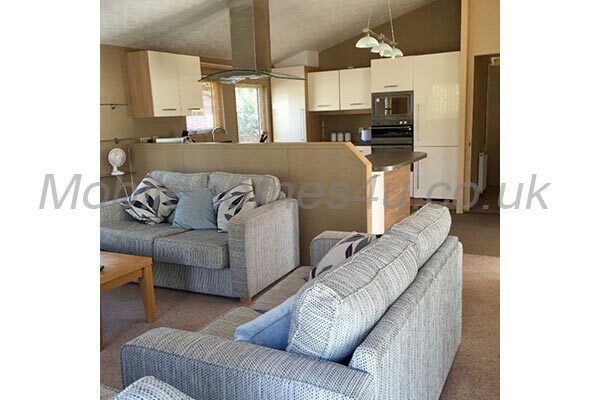 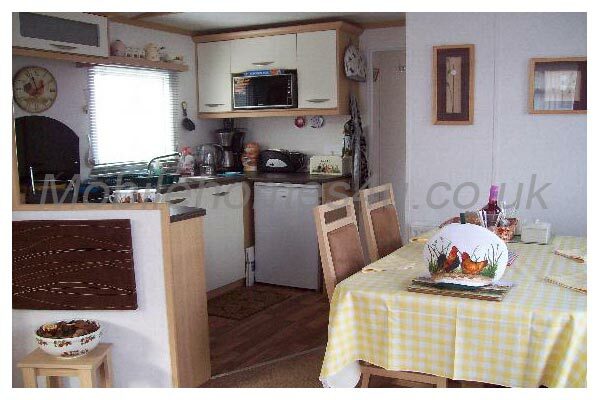 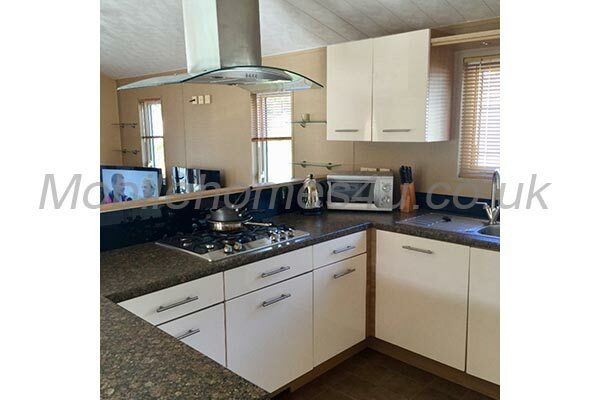 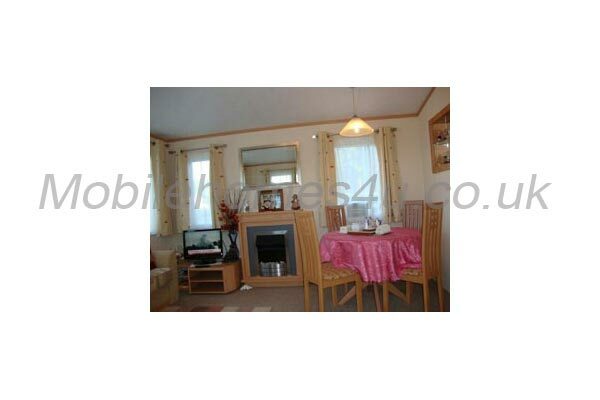 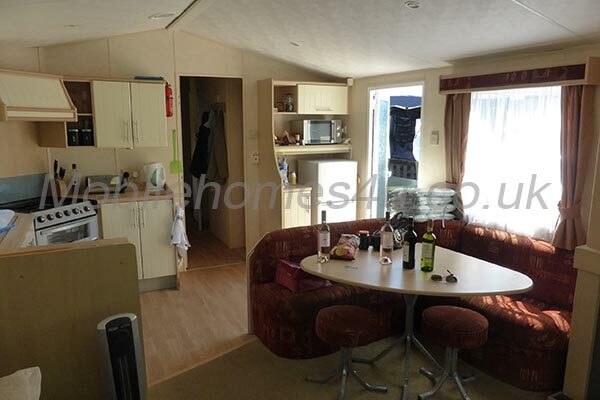 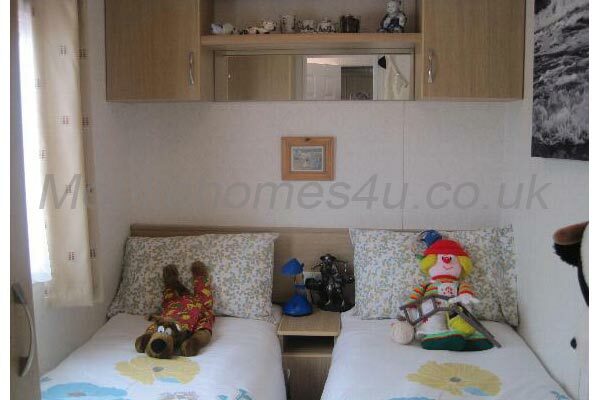 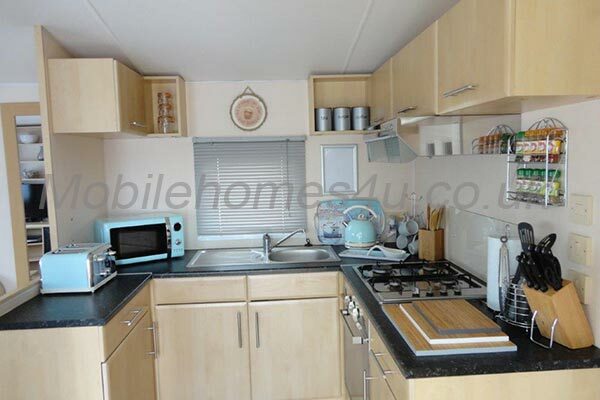 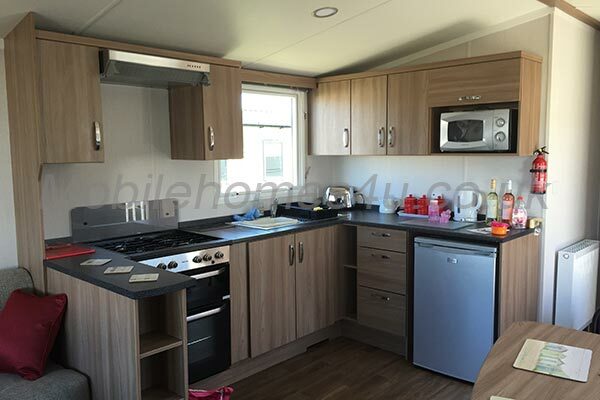 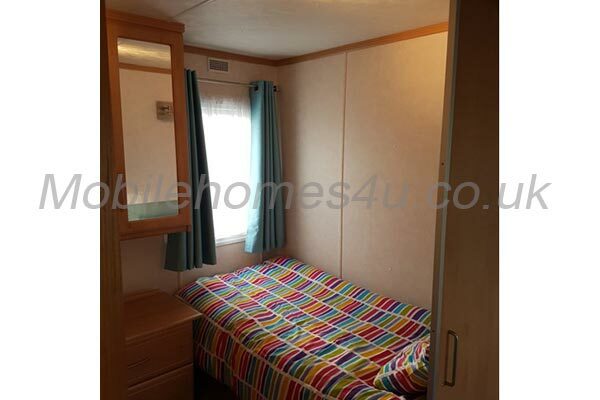 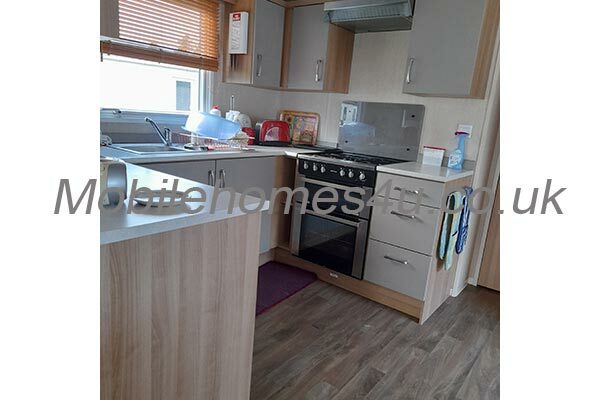 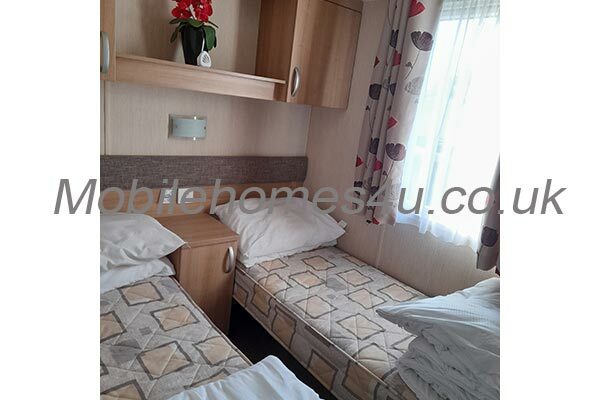 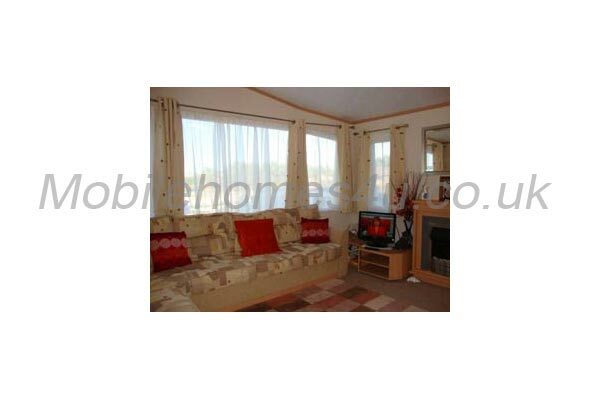 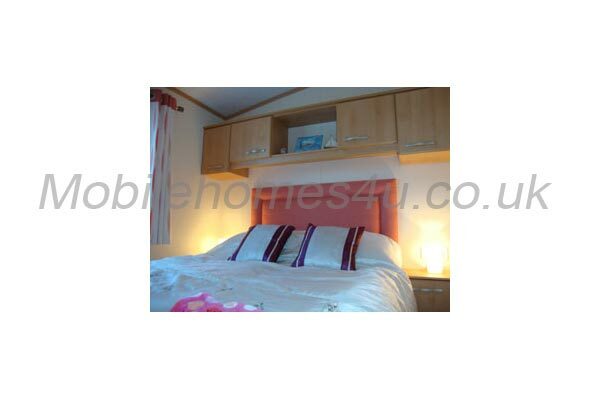 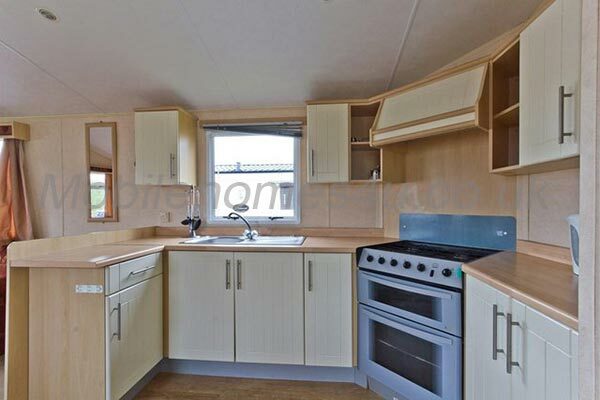 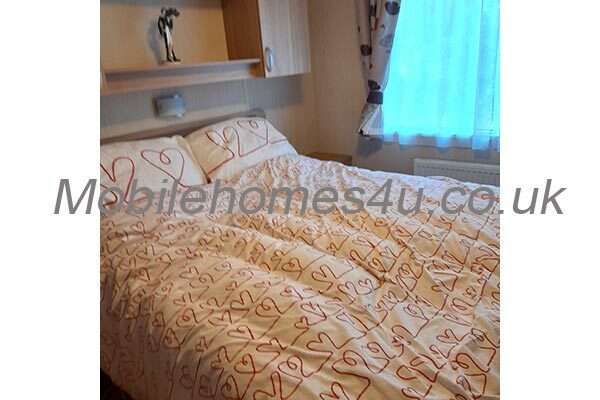 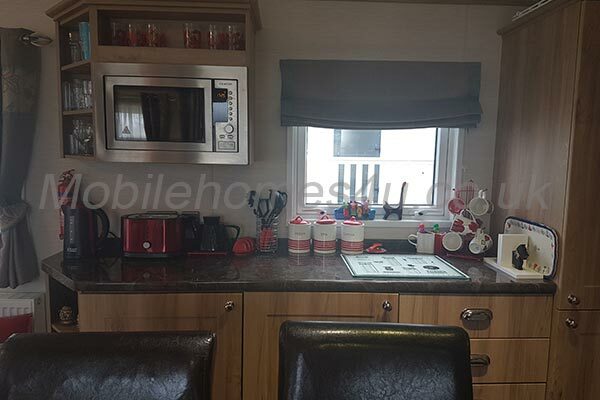 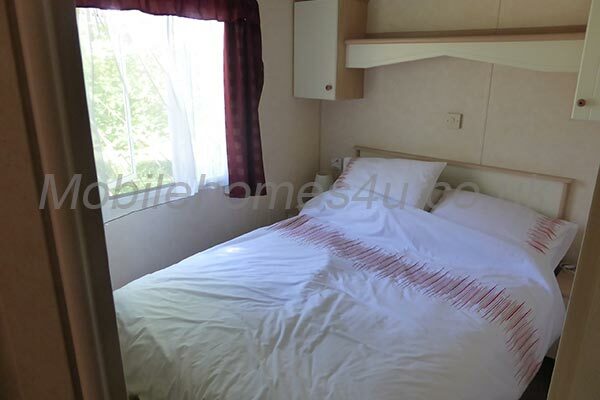 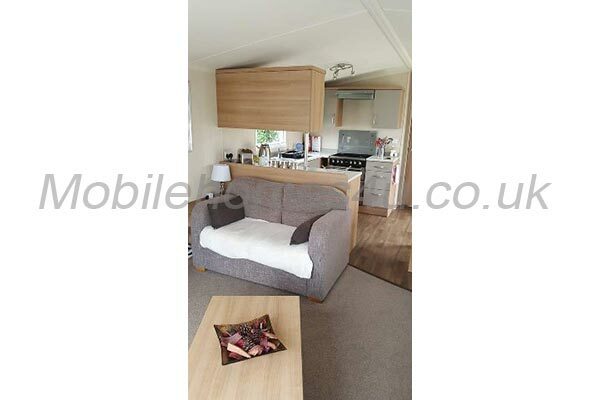 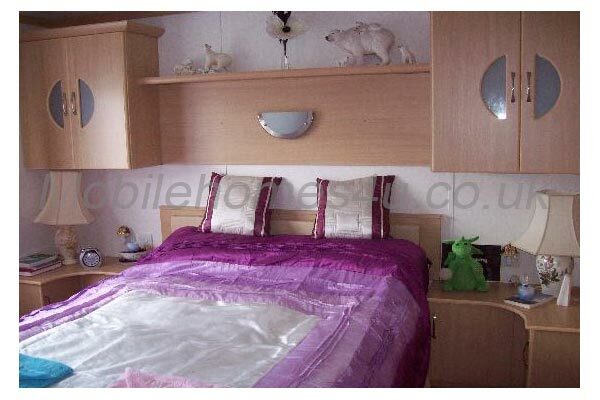 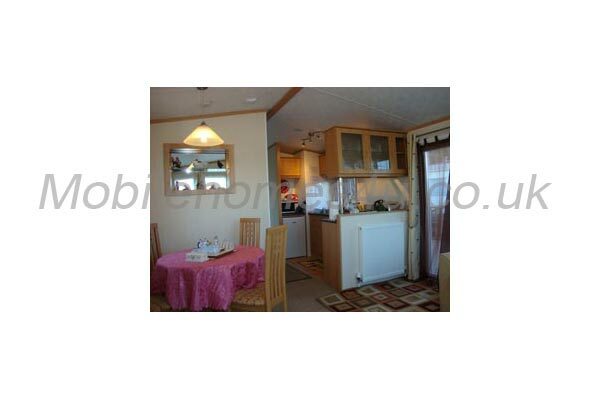 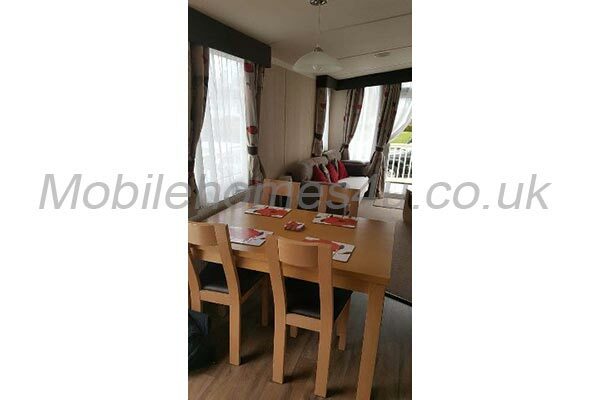 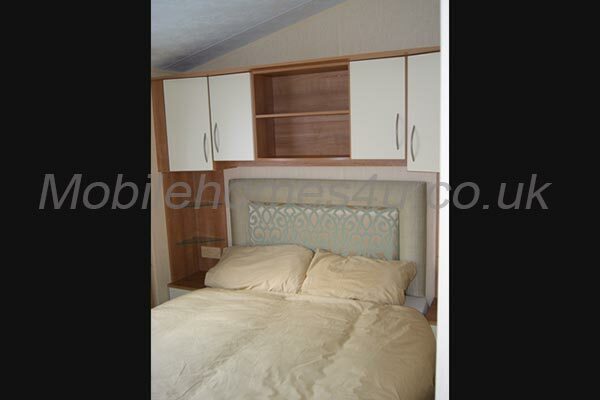 The fully equipped kitchen area includes a fridge, microwave and full size 4 hob gas cooker. 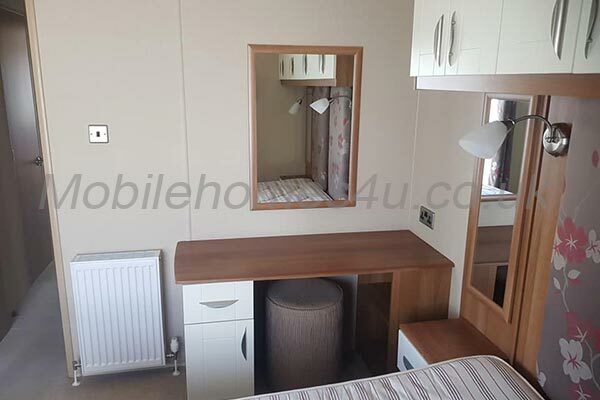 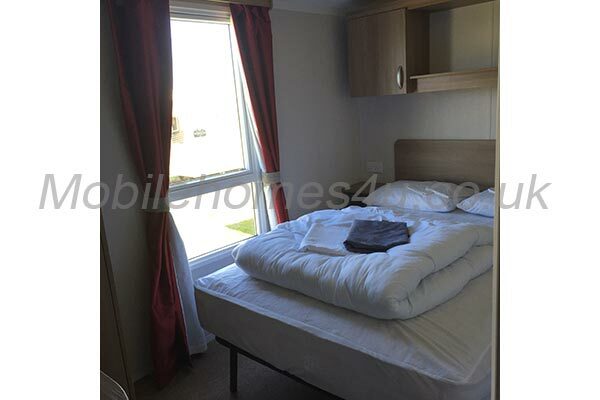 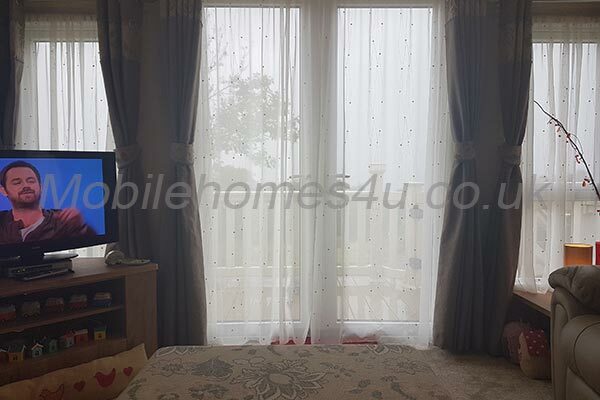 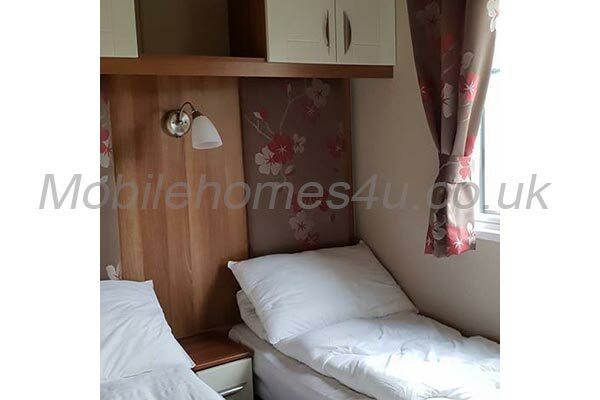 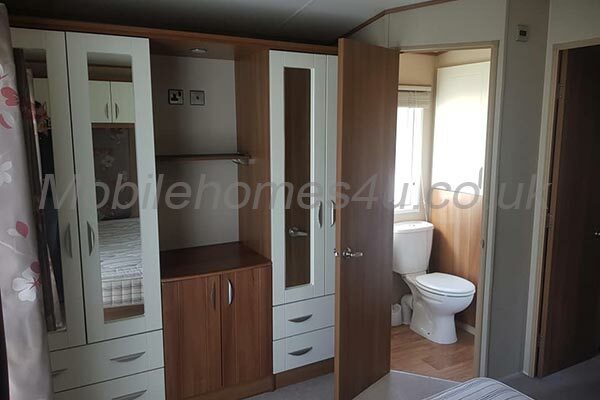 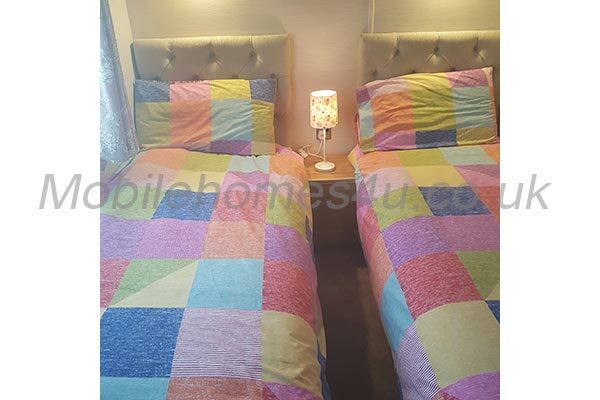 The double bedroom has ample storage and wardrobes, and leads to the en-suite main bathroom that has a half bath/shower unit. 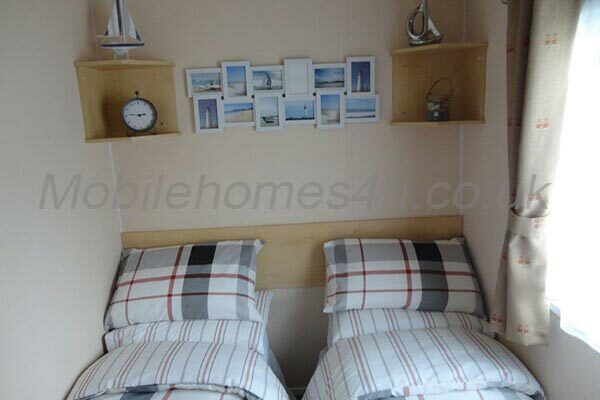 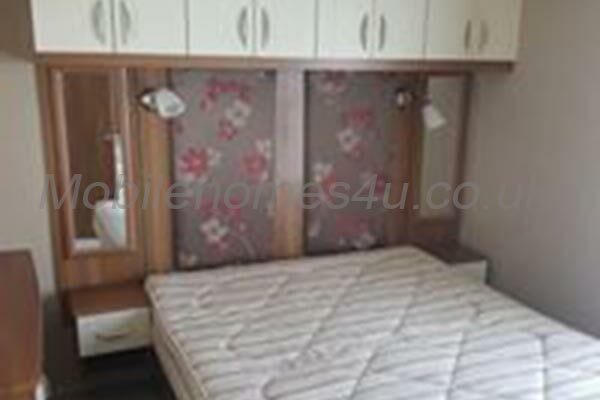 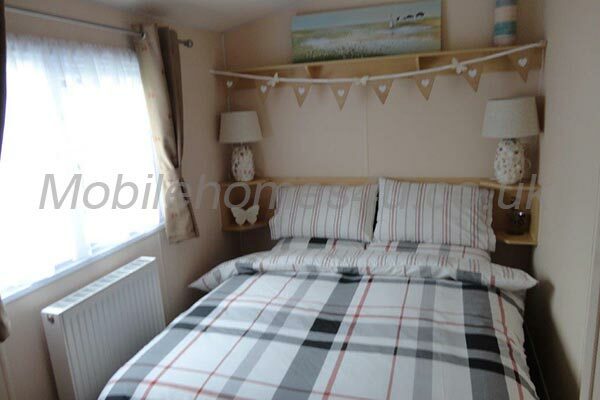 The second bedroom has twin beds and a wardrobe. 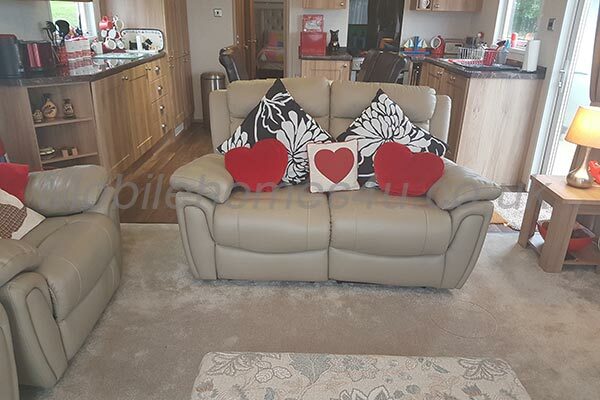 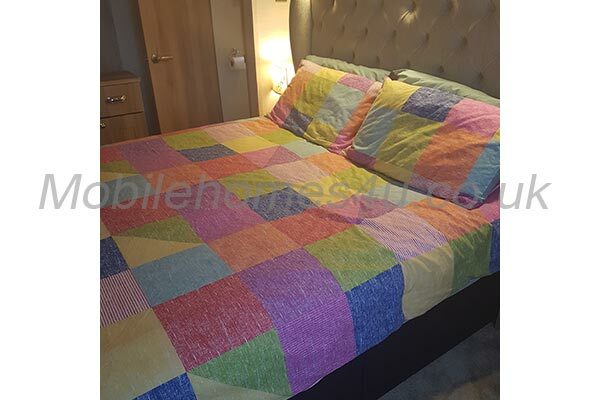 There is a further bed that converts from the seating area in the lounge. 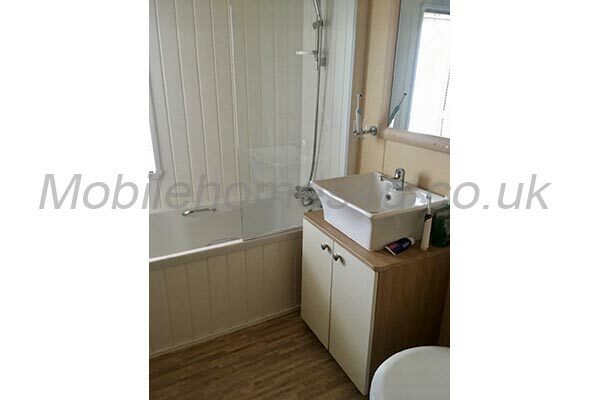 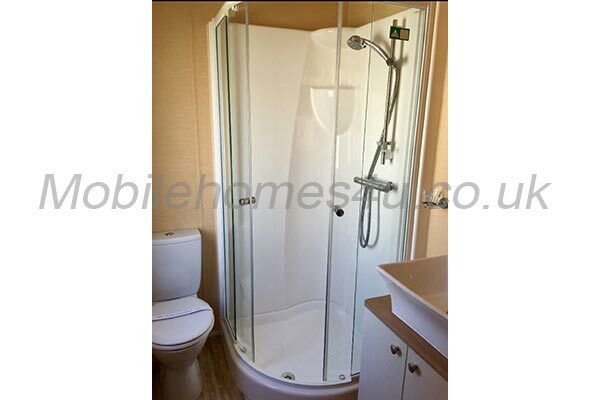 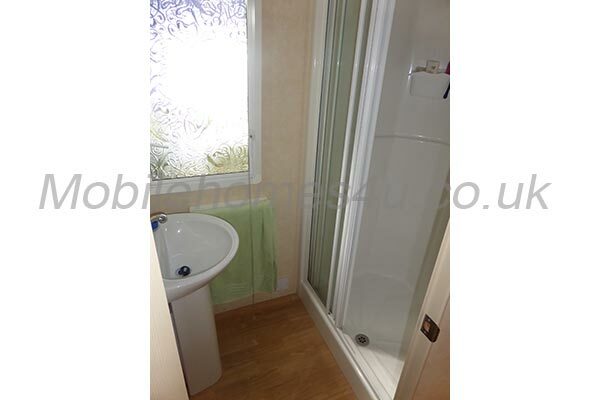 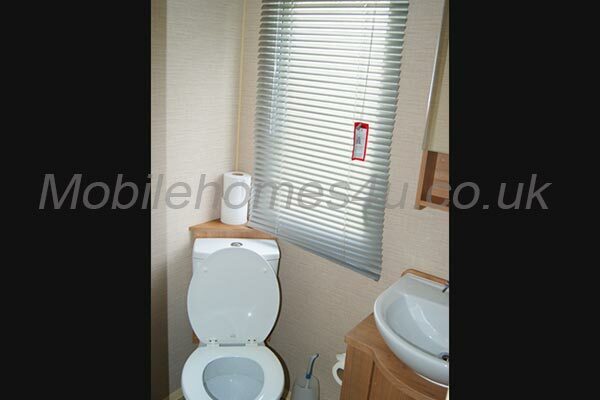 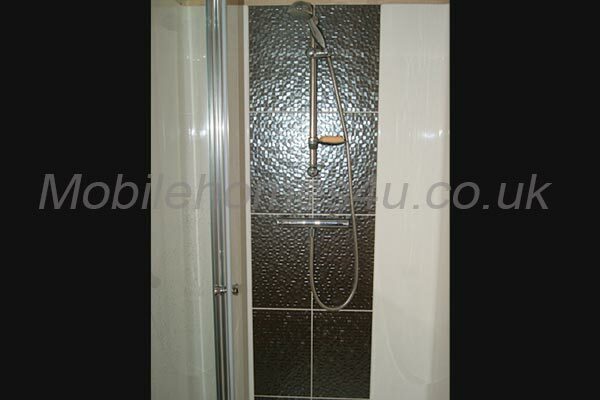 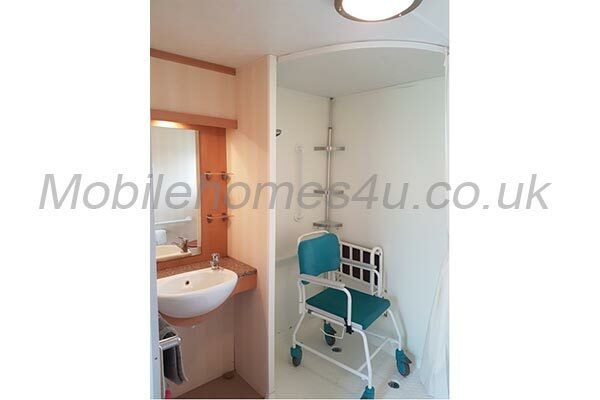 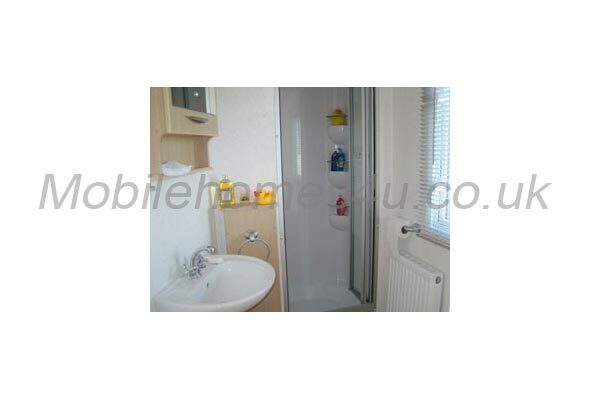 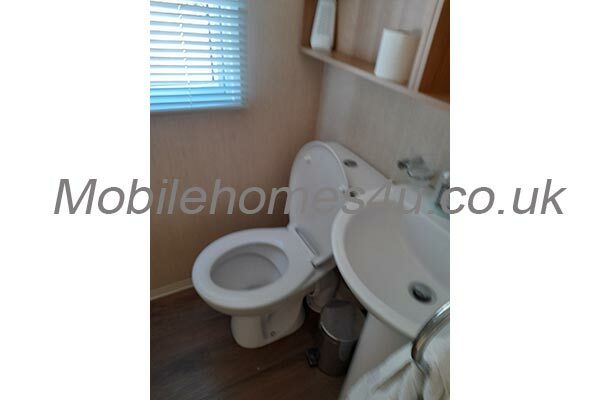 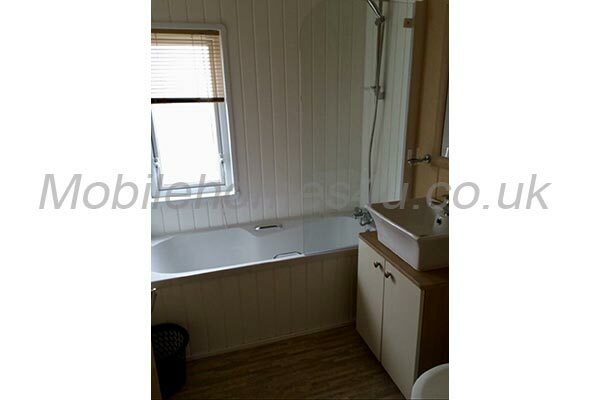 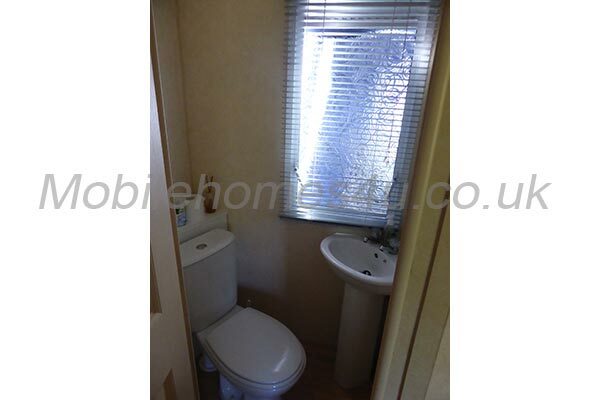 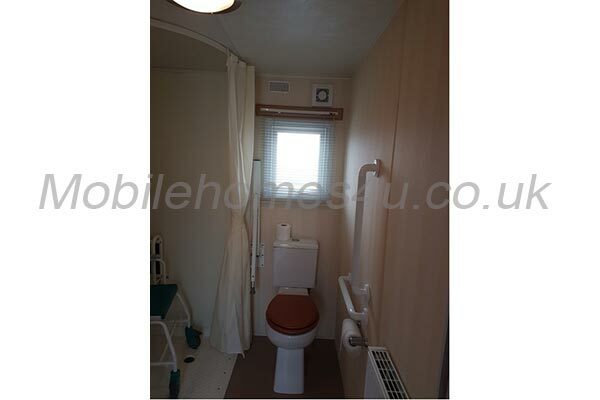 There is a second WC with wash basin in addition to the en suite. 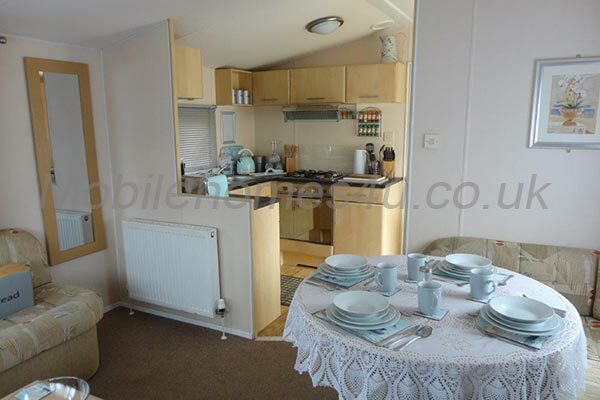 Outside, the patio has an outdoor dining table, sun lounges, parasols and an additional fridge/freezer. 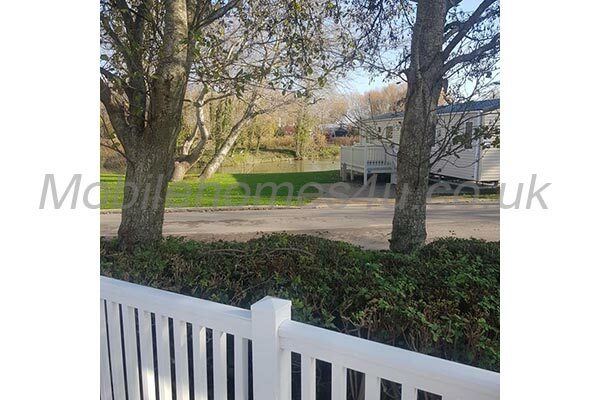 The park has an outdoor heated pool, bar restaurant with a friendly french chef, entertainment for all ages, and a kids club in high season. 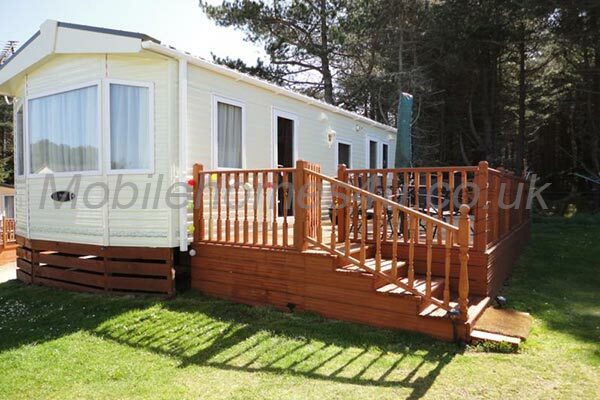 Wi-Fi is available indoors and outdoors on all areas of the campsite. 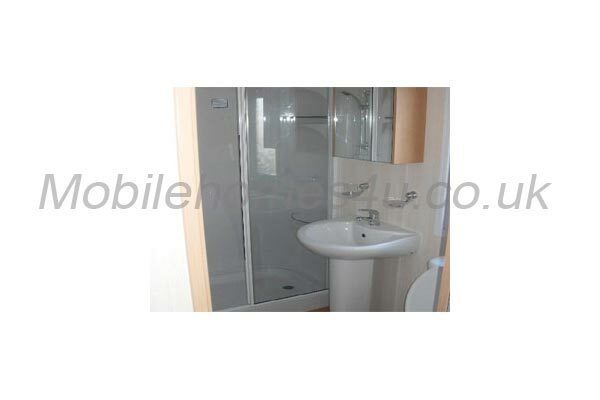 The rental price is fully inclusive of all electric, gas and water usage. 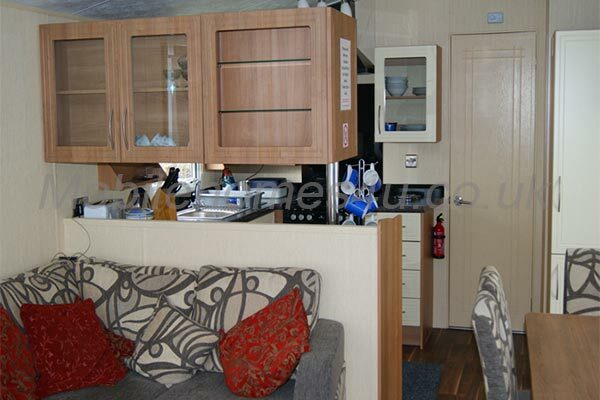 Linen and towels are not included, but can be hired from camp Reception – please state your requirements at the time of booking. 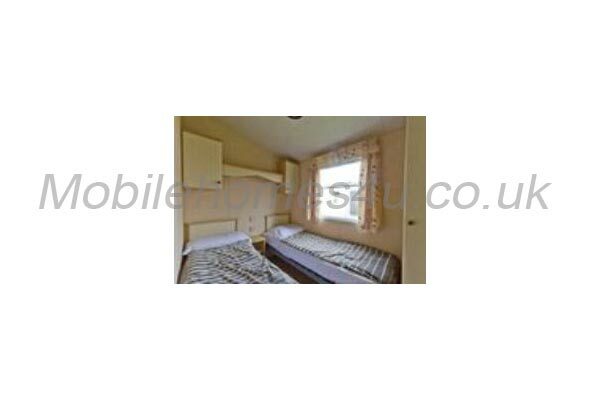 A maximum of 6 persons is allowed for each booking, to conform with insurance and site policy. 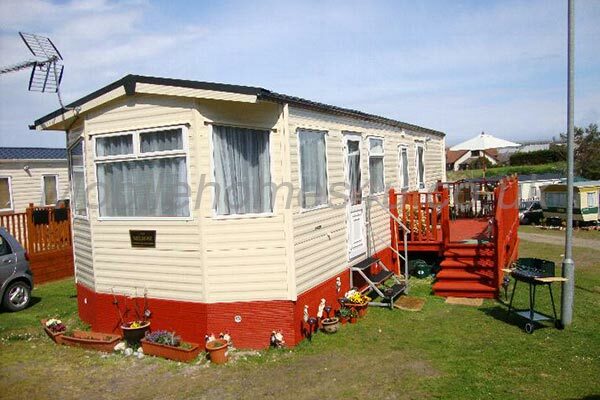 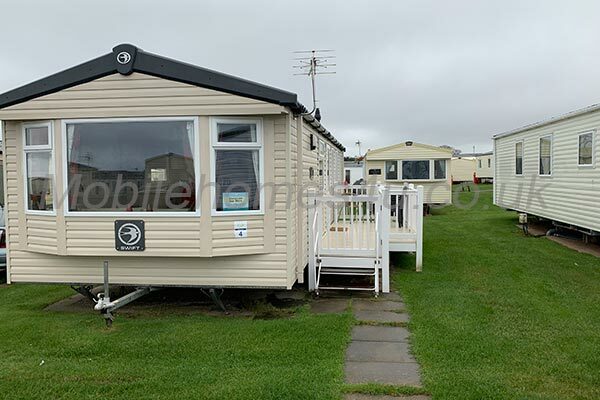 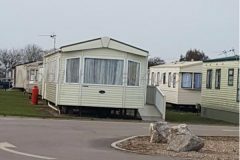 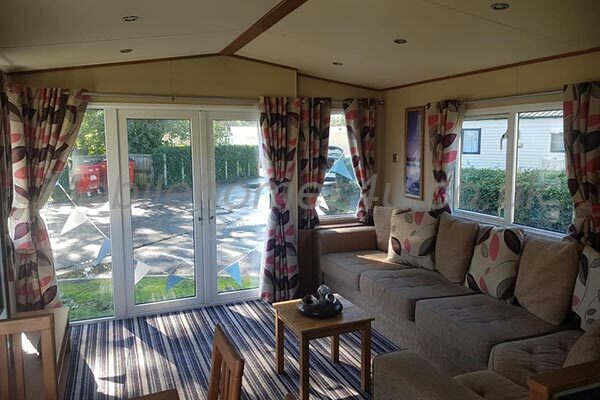 As owners of the caravan we will not accept responsibility for any loss, theft or injury to guests and/or their belongings. 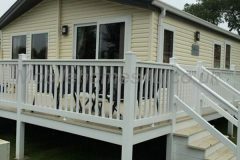 We expect guests to have their own independent travel insurance, as is normal. 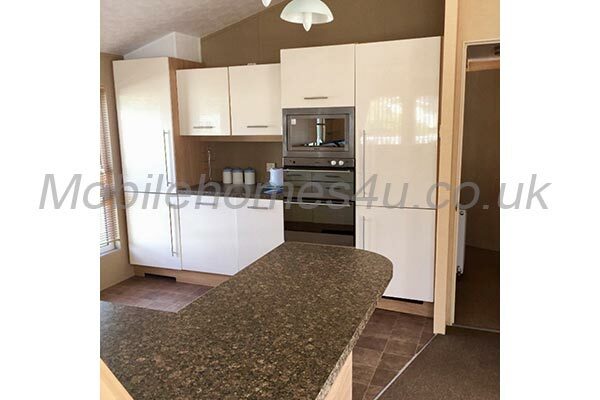 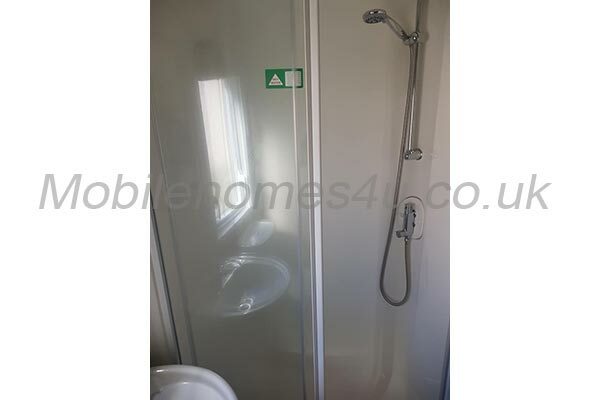 A breakage/cleaning deposit may be required by our Agents on site, which will be fully refunded on confirmation that there has been no breakages or excess cleaning required. 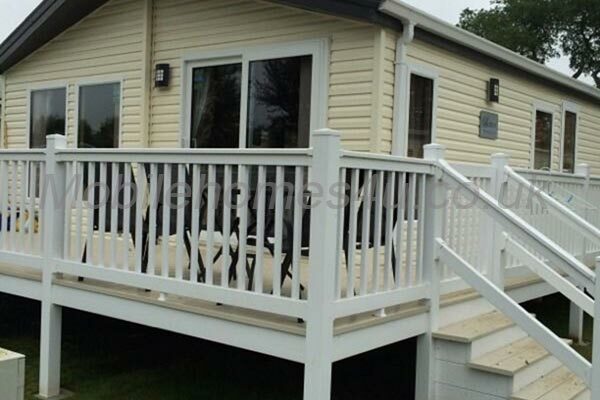 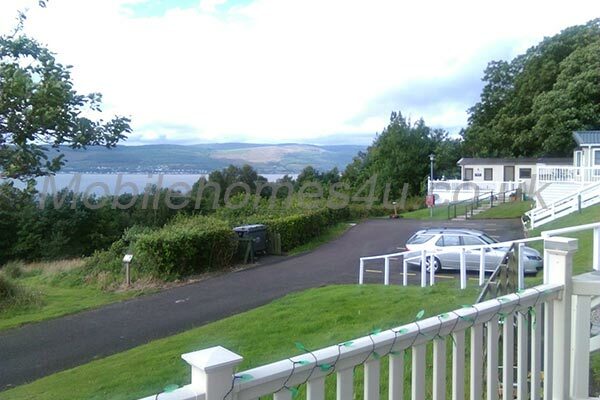 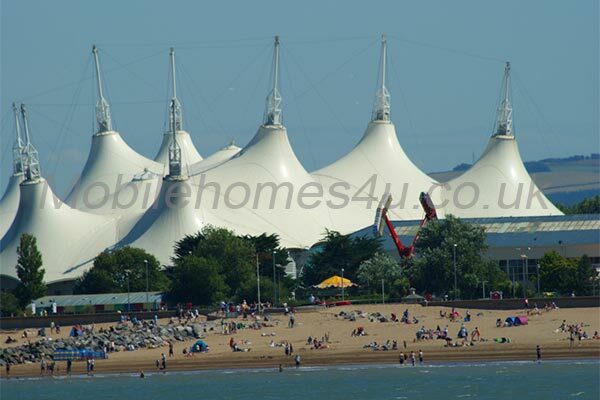 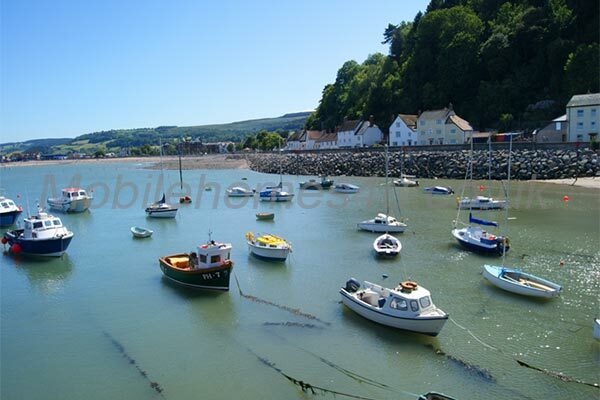 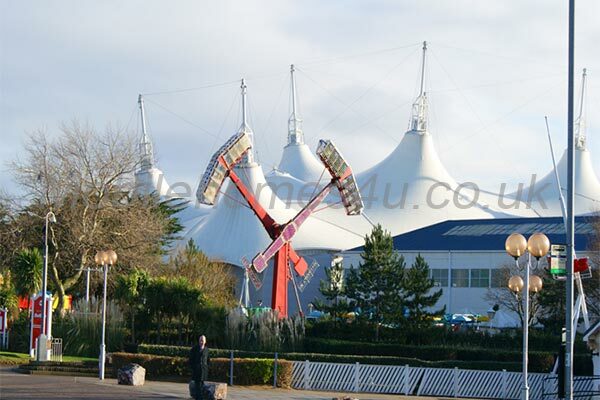 A £200 deposit is payable with each booking and full payment is to be received 6 weeks prior to your stay. 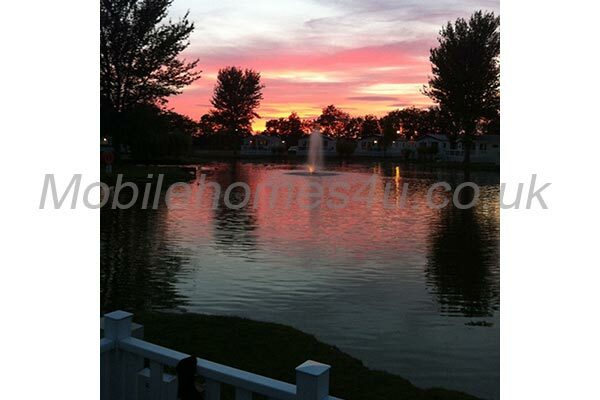 Neither payment is refundable if any cancellation is made 28 days prior to your arrival.